The product comes in a normal lipgloss packaging . 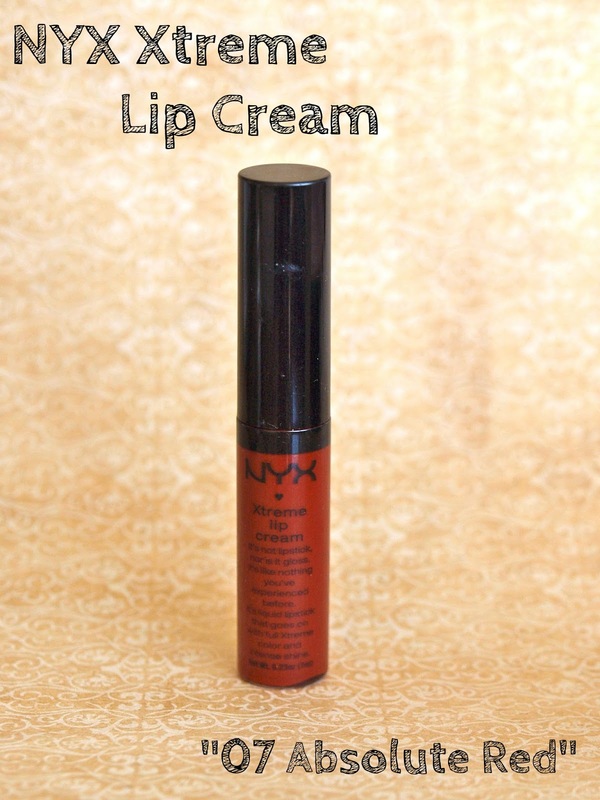 The texture of the product is a creamy lipstick. When applied on the lips, it is very very pigmented and has a moderate amount of shine. As you can see from the pictures, "07 Absolute Red" is very intense in color. I found that if I were to wear it unblotted, I definitely needed to use a lip liner to make it look nice and neat. 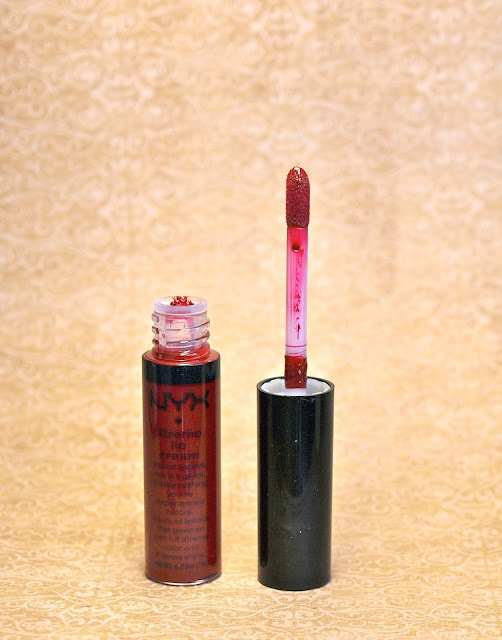 So because of that, this color is a bit high maintenance, it's not something you can just whip out of your purse and apply on a whim; it requires careful manoeuvring around the edge of the lips. However, as you can see from the second picture, if you apply the product and then blot your lips with a tissue, the look it gives is much more natural and thus a lip liner is not necessary. The wear of this is decent, the shine will certainly wear off with eating and drinking but the lips with remain stained for at least four or five hours. So all in all, I don't think this is a everyday lip product because application takes time and care. However, the high pigmentation and gorgeous color of this shade do make it appropriate for special events. So what do you guys think? Would you get this?